Connection Chemical, LP makes sourcing effortless by having product where you need it, when you need it. 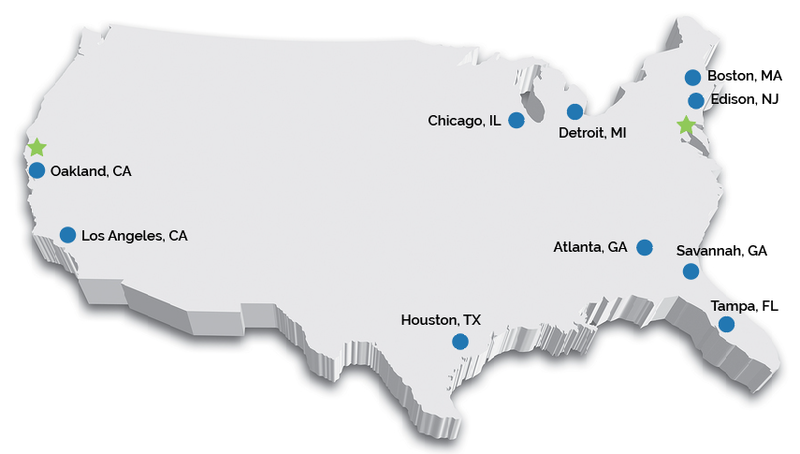 To accommodate fluctuating customer demand, we maintain inventories at strategically located warehouses throughout the US and have made significant investments in deep draft infrastructure to support efficient service to bulk liquid customers. 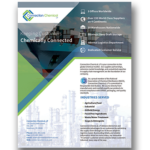 Download our Connection Chemical, LP brochure.